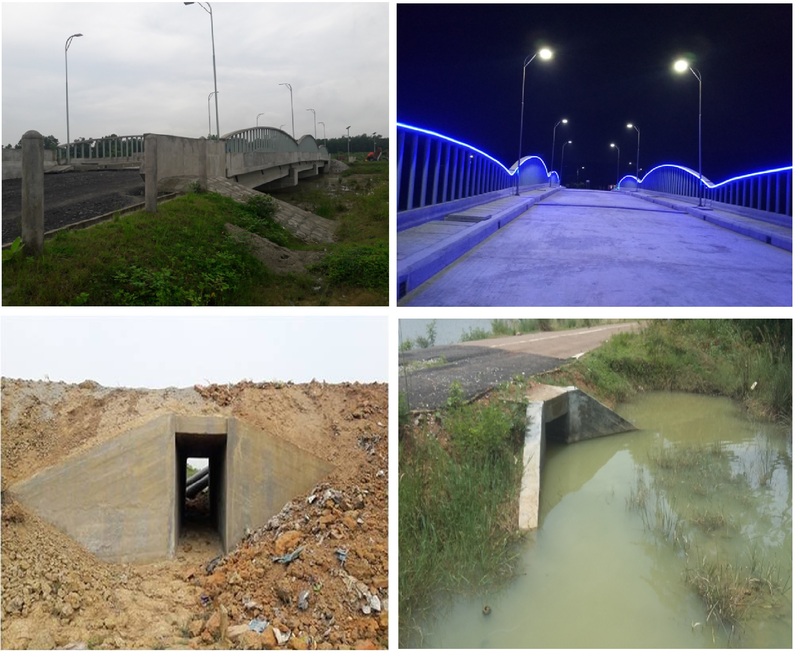 Six culverts were constructed for drain out of rain water from the park area by spending BDT 65.13 lac. The construction had been completed in February 2017. Initially, BHTC was divided into 5 blocks. All blocks including new 97 acres need to be well connected with each other. An internal access road was constructed to connect all the blocks but the communication was disrupted as there was a lack in Block-II. A 60 meter pre-stressed girder bridge has been constructed on the lake to ensure easy and smooth movement by spending BDT 582.50 lac. The work has been completed on 30 December 2016.